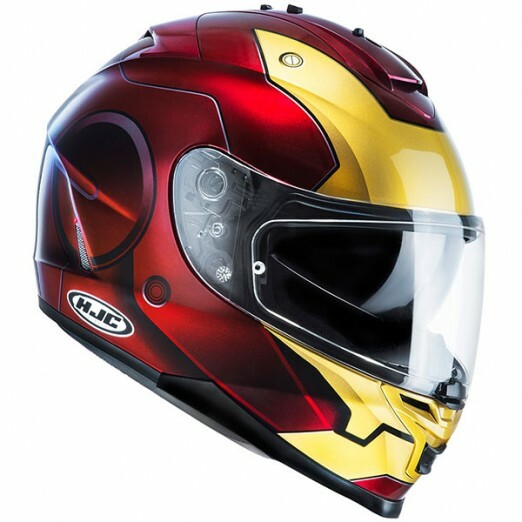 HJC Iron Man and Punisher helmets now in stock! 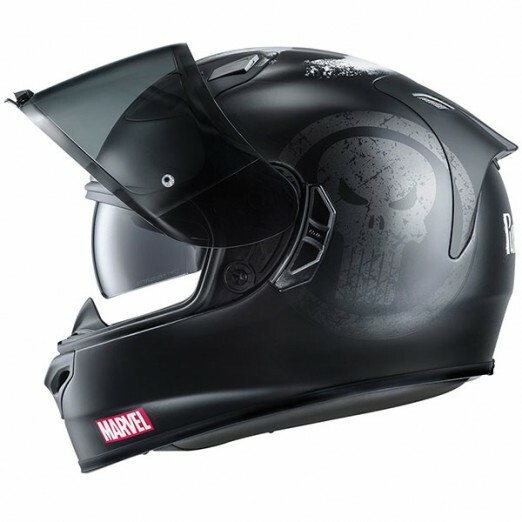 The new HJC IS-17 Iron Man and Punisher helmets are now available in-store! Limited numbers are available of these fantastic helmets, so grab them while you can! 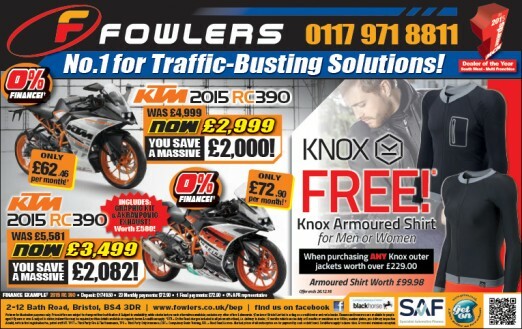 For more information, give Fowlers Clothing & Accessories a call on 0117 977 0466. 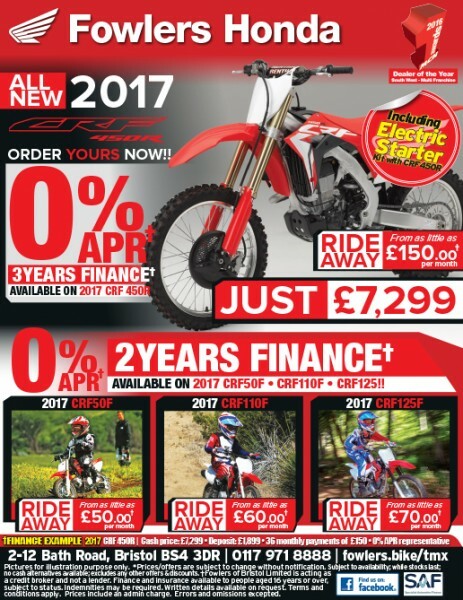 This entry was posted in Uncategorized and tagged clothing, helmets, HJC on 28/10/2016 by Fowlers News. 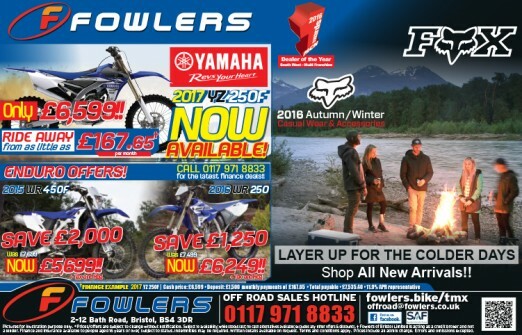 This entry was posted in Press Advertising and tagged latest offers on 26/10/2016 by Fowlers News. 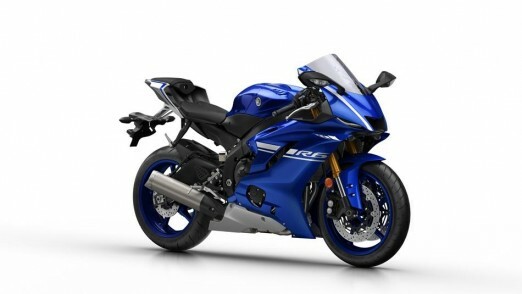 Yamaha have finally revealed the expected new YZF-R6 today, and isn’t it a beauty? With a redesigned front fairing, featuring slim, aggressive LED headlights and a sculpted tail reminiscent of the R1, Yamaha have finally updated the R6’s look in line with the rest of their Supersports line-up. 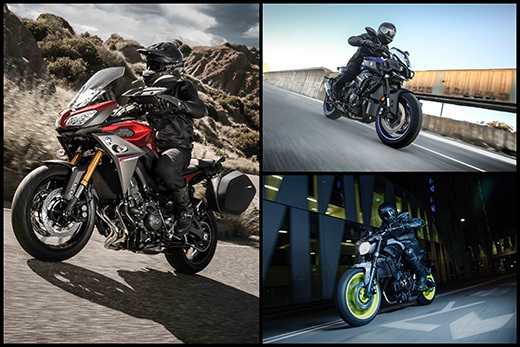 Available in Race Blu and Tech Black, the bike’s electronics and engine have also received an upgrade, with adjustable 6-position traction control, YCC-T, YCC-I, ABS and Drive Mode all as standard. 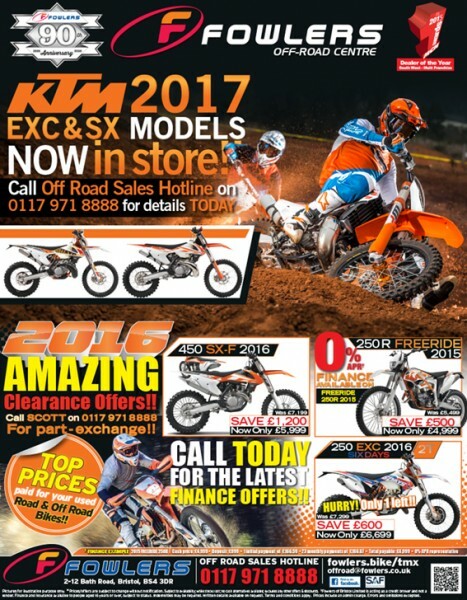 The chassis now has a lighter magnesium rear subframe, and the front forks are 43mm instead of the 41mm of the 2016 model. The 599cc parallel-4 engine seems to be the same as the 2016 R6, but if it ain’t broke, don’t fix it! This upgrade certainly looks the part – will we see a similar upgrade to the YZF-R125 in future? Only time will tell! This entry was posted in New Bikes, Yamaha and tagged R6, supersports, Yamaha, YZF-R6 on 13/10/2016 by Fowlers News. 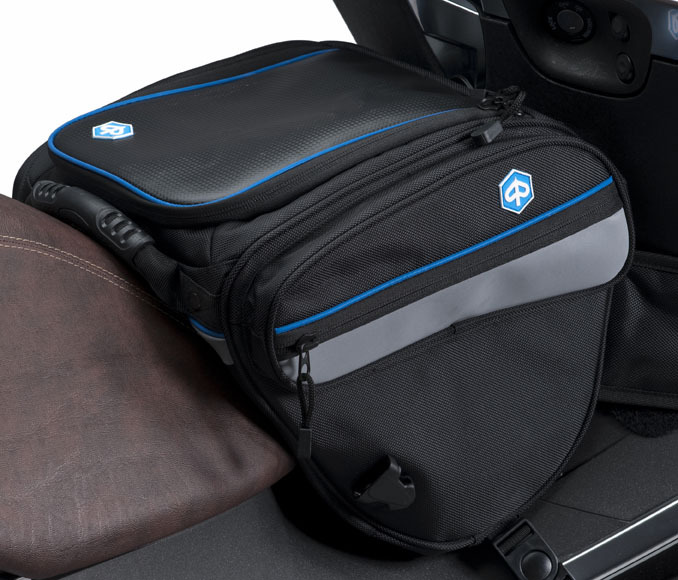 Piaggio has announced a range of Genuine Accessories for the new Beverly Sport EU4, many of which will be especially welcome for owners planning to ride through the autumn and winter seasons. With combined ABS and traction control for safety in even the most challenging weather conditions, the Beverley Sport Touring makes the ideal run-around, whatever the weather. Helping to keep the worst of the wind and weather off the rider is the tall Windscreen Kit. 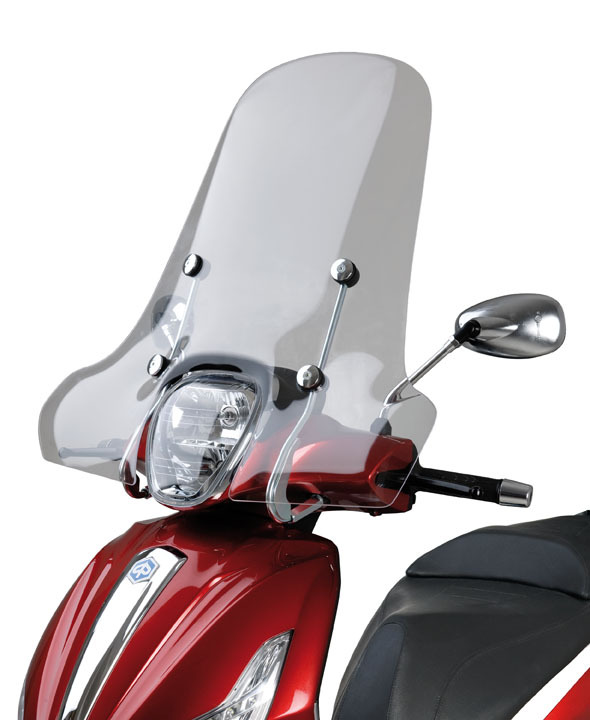 Made from shock- and scratch-resistant 4 mm methacrylate, it shields the upper body and hands and is fully tested and approved by Piaggio. 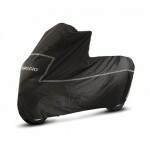 The Outdoor Cover keeps the rain, frost, road spray and prying eyes off the Beverly 350cc scooter. 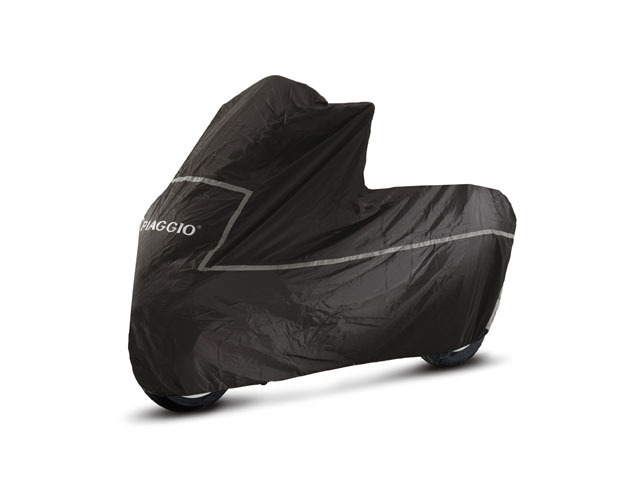 Tailored to fit the scooter snugly, it comes in black with reflective strips for added visibility, openings for accessories, a transparent number plate window and chain ring. Ideal for stashing waterproofs, spare gloves and other useful seasonal accessories, the handy Tunnel Bag is made from nylon with waterproof zips. 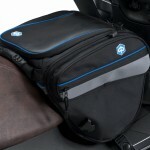 It will hold up to 16-litres, has extra side pockets and is designed so that it will not interfere with the riding position. 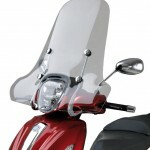 It detaches quickly and easily for use off the scooter. 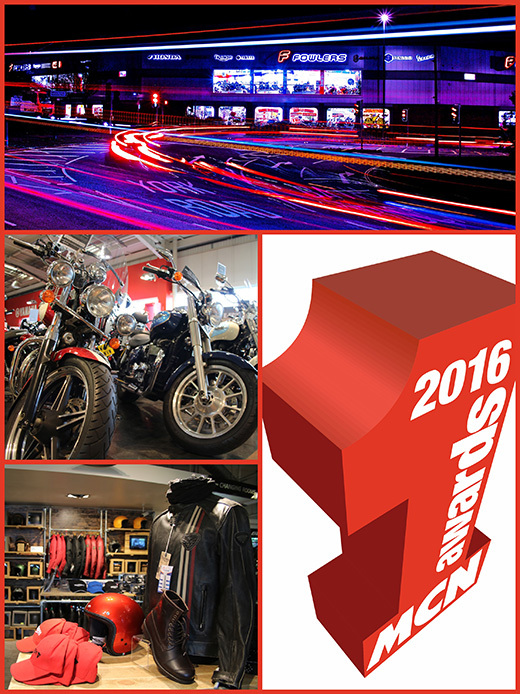 To view the complete range of genuine accessories for the Beverly Sport Touring visit our showrooms or see them online HERE. 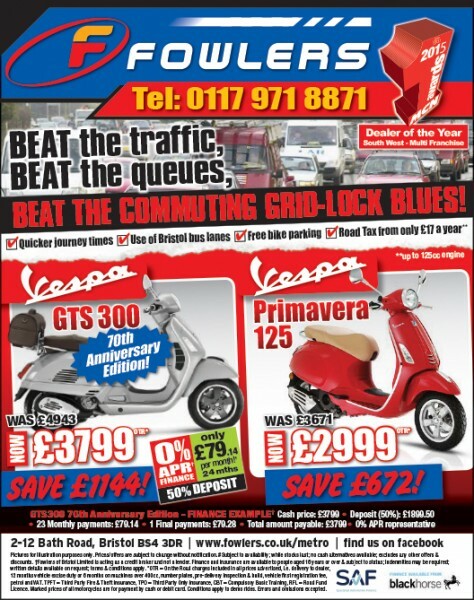 This entry was posted in Piaggio on 12/10/2016 by Dan Sager.